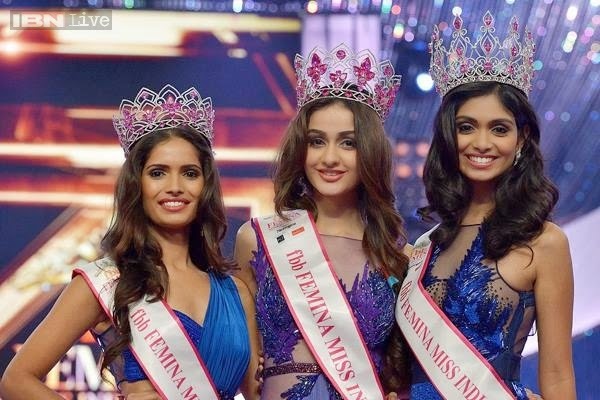 fbb Femina Miss India 2015 concluded after a month of rigorous training where 21 stunning girls competed for the top three crowns of Miss India World, Miss India International and Miss India Grand International. During the finals last night, Aditi Arya won the crown of Miss India World 2015, who will now represent India at Miss World 2015. Aafreen Vaz won the crown of Miss India International 2015 and she will compete in Miss International 201. Vartika Singh won the crown of Miss India Grand International 2015 and will compete in Miss Grand International 2015.